1.) 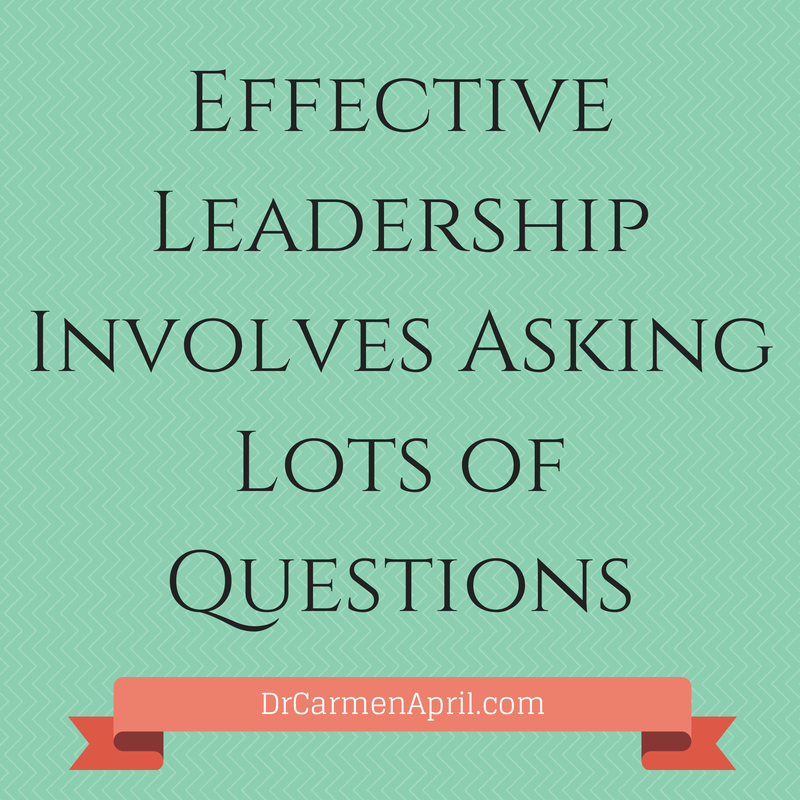 Question and Evaluate your own leadership skills. How effective are you being with your team? Have you set out a clear plan with target deadlines? Is your plan in writing and easily accessible by your team? Leaders are not born, they are made! You must constantly exercise and strengthen your Leadership muscles through interacting with your team, networking with other leaders to learn what is working for them, reading industry journals and blogs, attending conference, etc. 2.) How is your team responding to you as a Leader? Does everyone understand the vision you’ve set forth as their leader? Are there team members you are having a difficult time connecting with? Organize training or team building activities for your team as an opportunity to develop camaraderie in your working relationship. 3.) How are your team member working with each other to achieve assigned tasks? Is the team on the same page with each other? The same type of team building activities mentioned above, after work-type Happy Hours, in office lunches, etc may be helpful to get team members to develop rapport with each other. 4.) Are your team members feeling valued on the team? What are their goals and motivations within the organization? It’s important to understand that everyone has their own individual career goals. The mark of a good leader is being able to match responsibilities with those goals so that people feel valued in the work they are doing. A mismatch on this level often leads to frustration from team members within an organization. 5.) WHY? It all starts with WHY! Understanding WHY your organization exists, the purpose it serves and the need it works to fill, gets you to your “what”, “how”, “when” and “where”!!!! 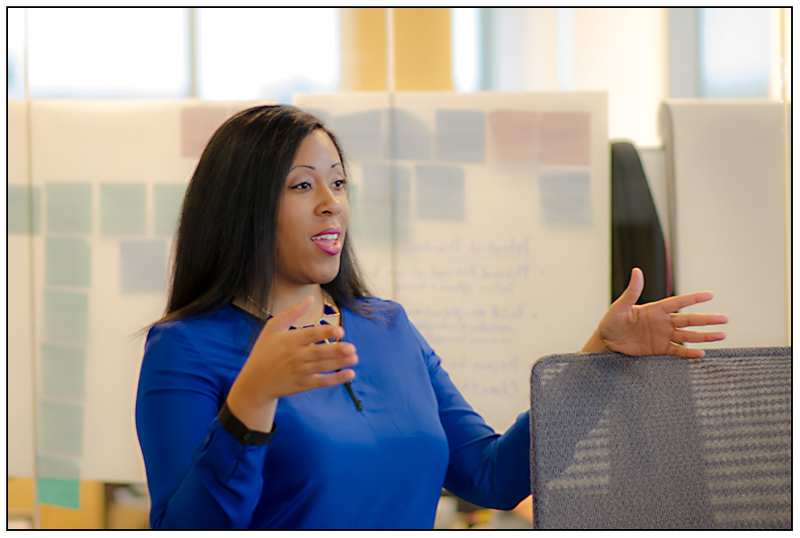 A organization’s Leadership should constantly remind itself of their WHY and have an open dialogue to ensure its staying true to its value, mission and vision.